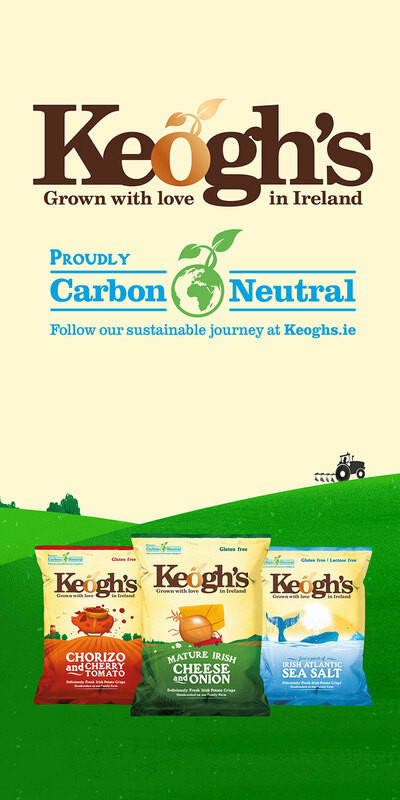 Inform and educate consumers, stakeholders and opinion formers that Keogh’s is now a Carbon Neutral business. 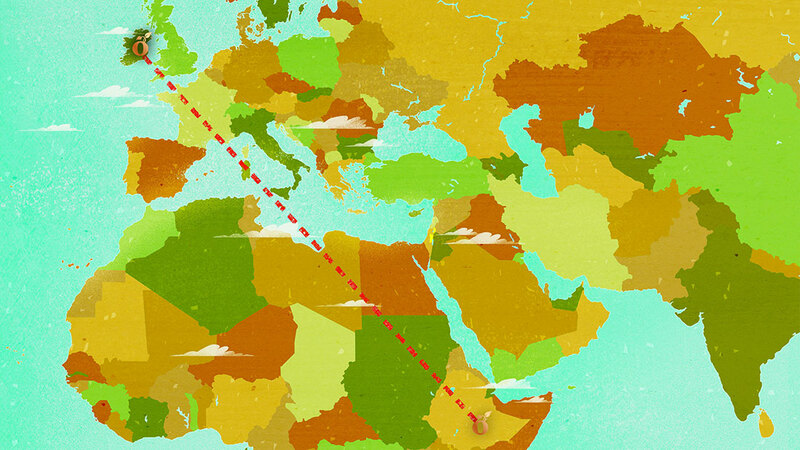 Being mindful of the nature of this ask, we created a strong message that needed to educate Keogh’s status whilst communicating what being carbon neutral actually means. 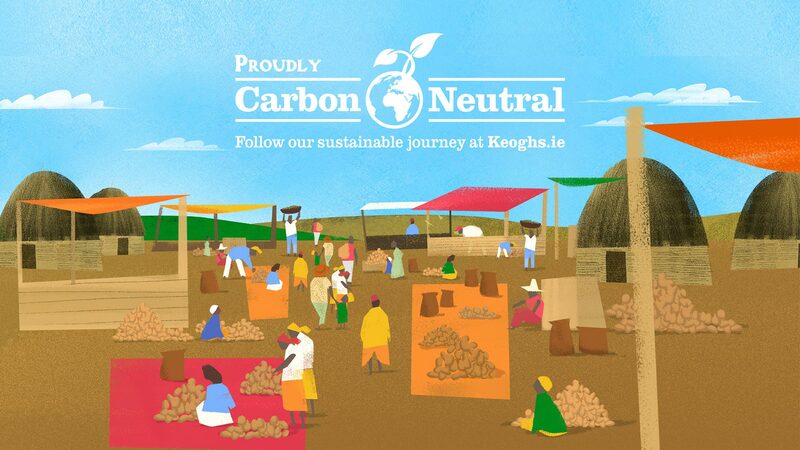 Through long and short form videos, we brought Keogh’s journey to Carbon Neutral to consumers, stakeholders and opinion formers. 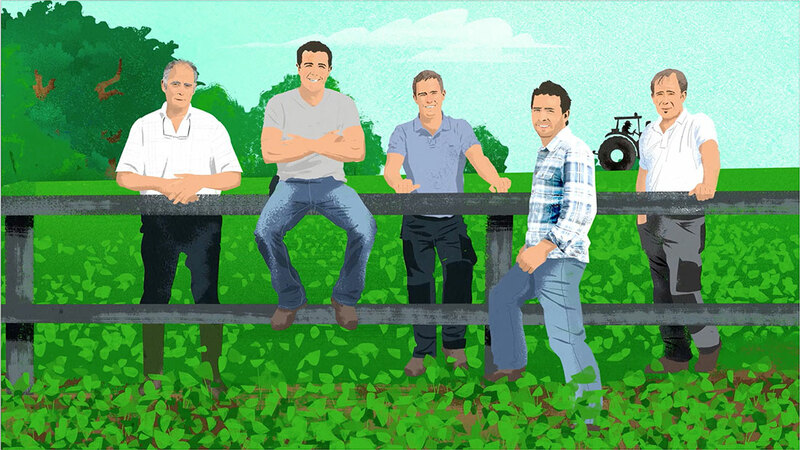 We enlisted Peter Donnelly to illustrate our story and our friends in Digital Beast helped us animate it.  We also created an on-pack logo to further communicate and solidify their message. 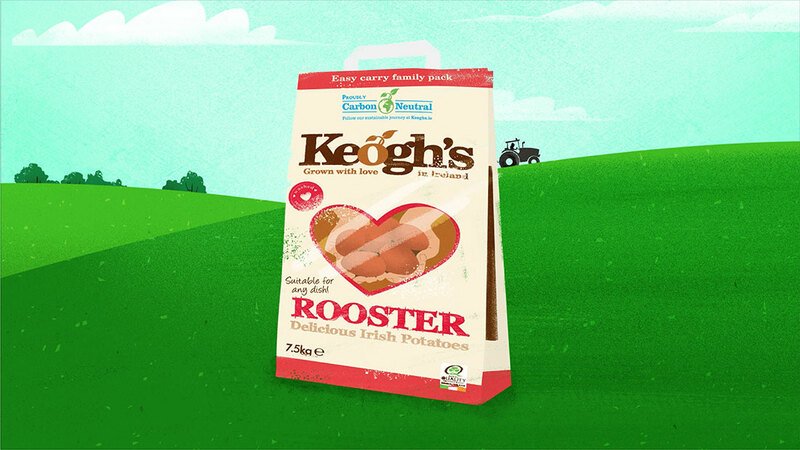 Following a test period of our logo on packs, it is now being placed on Keogh’s packs permanently. A total of 501,963 impressions have been achieved through short form videos being posted on Social Media, with a total of 12,622 views across 6 videos.